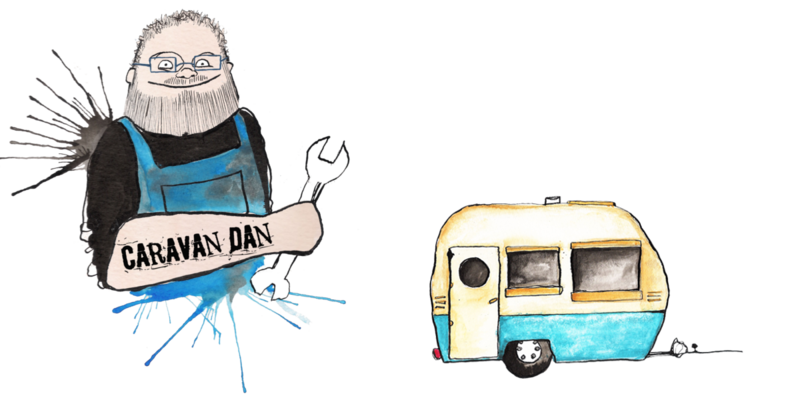 Mobile caravan, motorhome & camper servicing & repairs across Bradford, Keighley, Leeds, Wetherby, Huddersfield, Halifax, Harrogate, Skipton, Colne & Burnley. 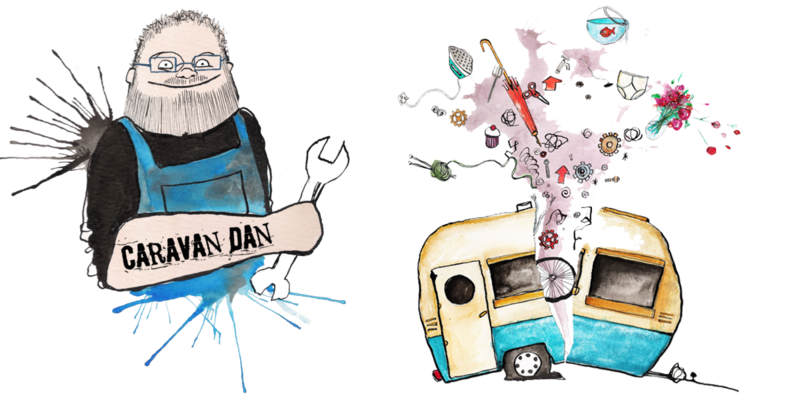 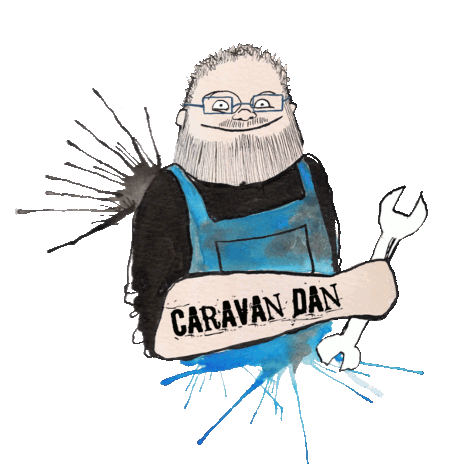 Caravan Dan is committed to providing 1st class mobile servicing and repairs to your caravan or motorhome whether it be at home, on site or in storage. 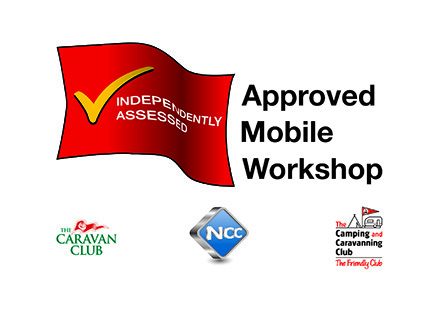 As I am a member of the National Caravan Council approved workshop scheme I can service and repair your caravan and maintain its warranty, this saves you the hassle of returning to the supplying dealer whilst saving you time and money! 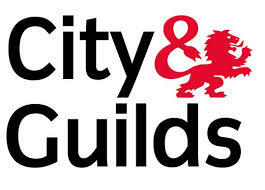 So if you need assistance, a service or some friendly advice please do not hesitate to call me on 01274 892797. 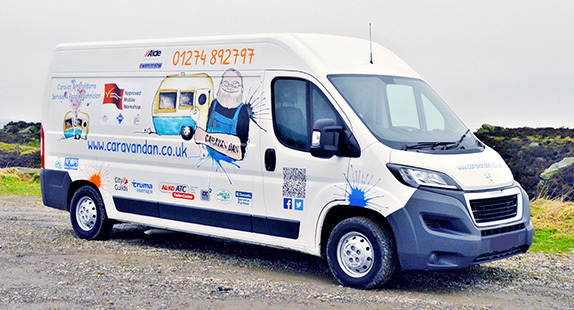 To ensure I can keep you on the road with all your appliances and accessories working I am also a Dometic service partner(Electrolux & Waeco), Truma approved service centre, an Alde service agent and factory trained by both ALKO and BPW.